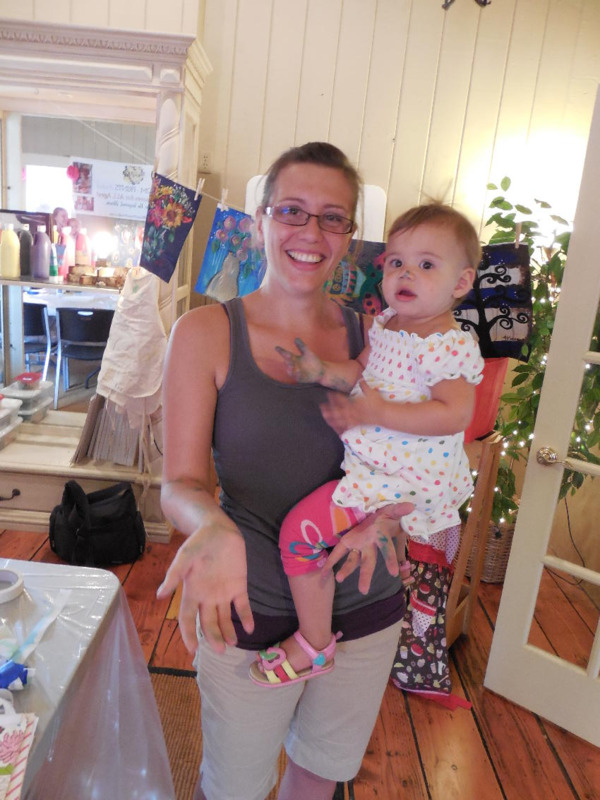 Fun With Mommy and Me! A collage of images so precious to us from Mommy and Me this summer! 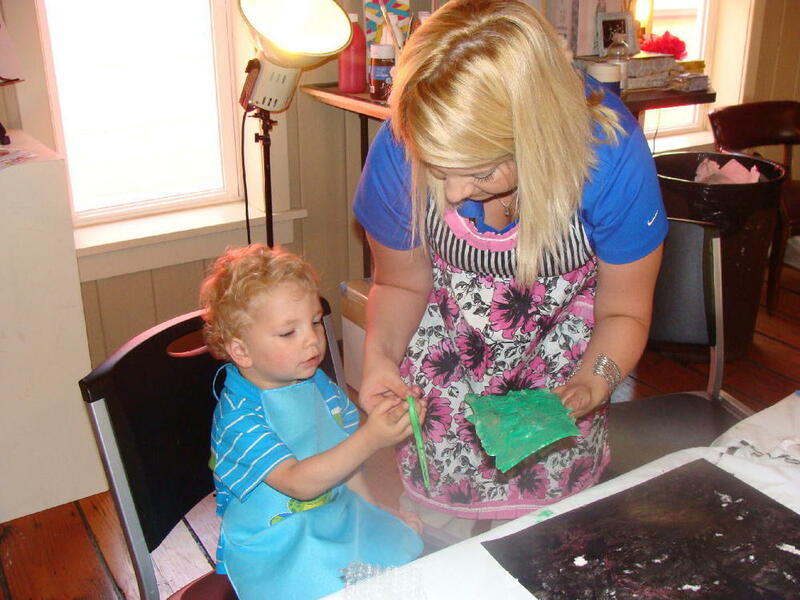 Multi-Media, Canvas Painting, Hands and Foot printing, wax resist and bubble painting! These 1, 2, 3+ year olds were amazing!! Oh how I adore these sweet faces on our mama's and littles!! Beautiful!